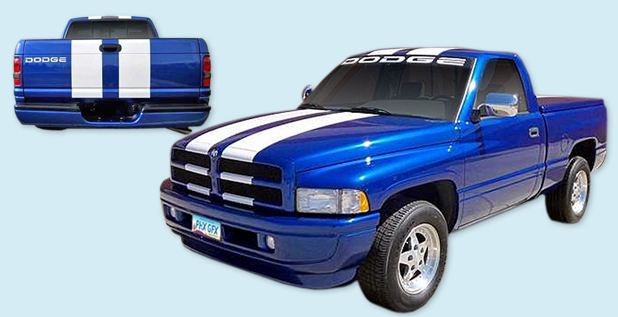 With only 2,802 produced, the rare 1996 Dodge Ram Indy 500 "Official Truck" was an instant hit, selling out immediately. Your pride and joy deserves the best restoration decals available. Our new "Official Truck" decal package is manufactured to meet or exceed OEM standards and includes everything you need to bring your classic back to showroom condition.